To come on up promising, like the spring, just walk on out the door. Our hearts are kind and our hearts are strong. 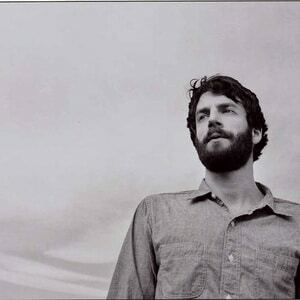 Ray LaMontagne (born Raymond Charles Jack LaMontagne on June 18, 1973, in Nashua, New Hampshire) is an American folk singer-songwriter currently living in western Massachusetts. In 2010 he began recording as Ray LaMontagne and the Pariah Dogs. For his debut album, LaMontagne won four awards, including three Boston Music Awards (Best Male Singer/Songwriter, Album of the Year, and Song of the Year) and an XM Nation Music Award for Acoustic Rock Artist of the Year.